Tooth-supported fixed bridge: A traditional bridge involves grinding down adjacent teeth to support the bridge. It is a stable solution with good esthetics and function that is fairly easy to install. However, this alternative has two main disadvantages: continuous bone resorption in the edentulous area, and sacrificing healthy teeth on behalf of the bridge. 3: Attaching the bridge: The implants need to integrate with the jawbone before the permanent bridge is attached. This is normally done 1-2 months after the implant installation. The time will vary, depending on the teeth affected and the aesthetic demands. Bone grafting is often closely associated with dental implants. In the majority of cases, the success of a restoration procedure can hinge on the height, depth, and width of the jawbone at the implant site. When the jawbone has receded or sustained significant damage, the implant(s) cannot be supported on this unstable foundation and bone grafting is usually recommended for the ensuing restoration. Bone grafting is a highly successful procedure in most cases. It is also a preferable alternative to having missing teeth, diseased teeth, or tooth deformities. Bone grafting can increase the height or width of the jawbone and fill in voids and defects in the bone to prepare a site for a dental implant. Initially, the dentist will thoroughly examine the affected area in order to assess the general condition of the teeth and gums. 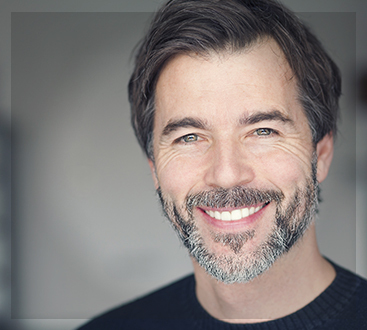 If periodontal disease is present or the adjacent teeth are in poor condition, these factors will be fully addressed before the bone grafting procedure can begin. The dentist will also recommend specific x-rays and a CT scan in order to assess the precise depth and width of the existing bone. This will allow for proper planning and implant selection for the restorative case. In most cases, your dentist can place your dental implant. 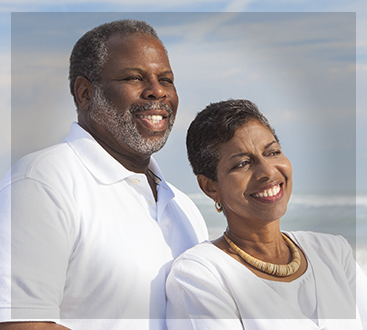 However, if he or she isn’t familiar with dental implants your dentist can refer you to a qualified specialist.